So, it’s been a common question: Will there be a Nu v2 combo like the Nu-XR combo we had before? Well, I’m sorry but it won’t happen, at least not in the near future. Perhaps we can offer a Nu-Modula combo, but it’s too early to tell. Moreover, my thinking now is that it’s best to have the multi/mono pair completely independent of each other. 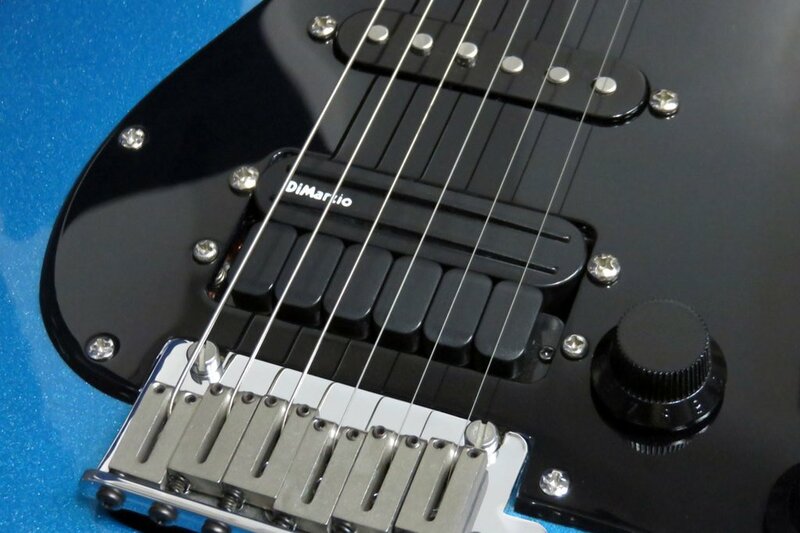 Typically, you’d want the Nu multi to be as close to the strings as possible for best performance, but you’d want its mono pickup pair to be a bit farther, to have a good balance with other mono pickups. Actually, you can pair any single-width pickup with the Nu-Multi, just like we did with Meredith, the Nu Multi reference guitar. 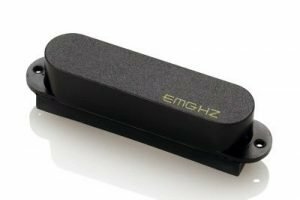 If you noticed in that link, I paired an EMG passive pickup (similar to the picture at the right) with the Nu-Multi. It’s easy and it fits perfectly without any problem. 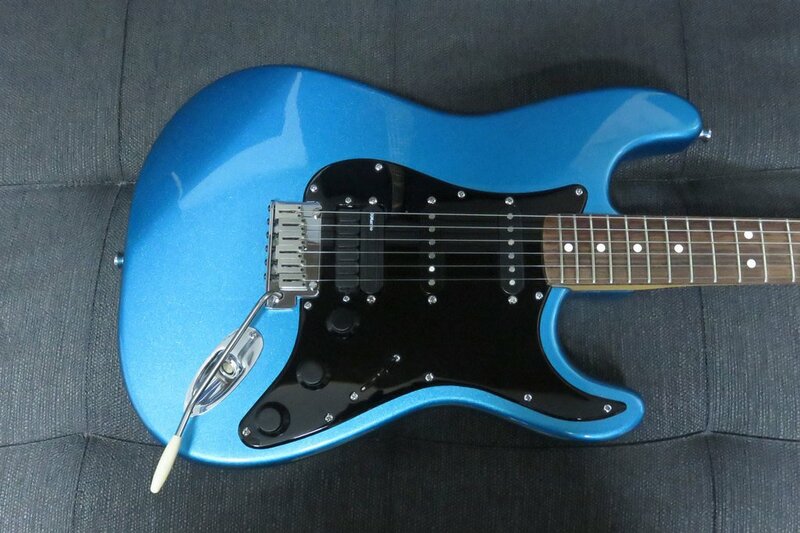 It turns out, however, that I didn’t quite like how it sounded together with the other passive (DiMarzio) pickups. 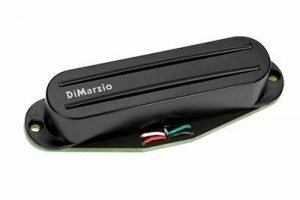 What I really wanted was to have the DiMarzio Chopper rails pickup at the bridge position, but that pesky profile made it difficult (picture at the left)! Traditional Strat style pickups have this extra board at the bottom where the wires are attached. So I had to chop off that Chopper’s base (cheesy pun!) to have it sit beside the Nu Multi. It’s a bit tricky to do, and I don’t recommend it, unless you really know what you are doing. In my case, I think I know a bit about pickups ;-).